Written by Dan Lanotte on February 8th, 2015 December 4th, 2018 . 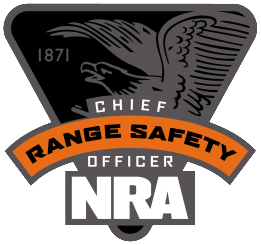 The Defensive Pistol course is designed to take shooters beyond the basics of shooting a handgun. 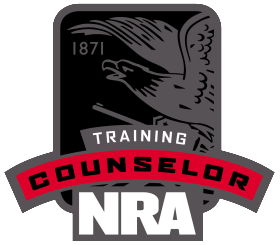 This course is two days of shooting, concentrating on drawing the gun from the concealed holster, engaging the target (or targets) and stopping the threat. 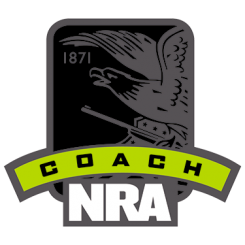 This course includes about an hour presentation called “Handgun Terminal Ballistics.” This presentation goes into the different popular everyday carry calibers and what kind of performance you can expect from your ammunition. 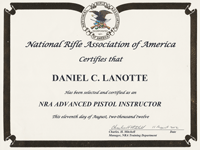 In addition to lessons learned in the PPITH and the PPOTH courses the Defensive Pistol Module goes deeper into all considerations of carrying a concealed handgun. There is more range work and therefore is objective based. 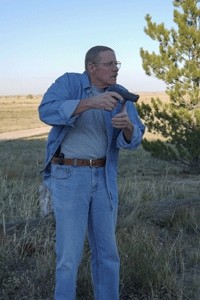 There are numerous drills with the student’s defensive handgun from various ranges. Maximum use of instructor mentorship is provided for each student. Therefore, the classes will, by necessity, be small, ideally no more than five students per instructor. 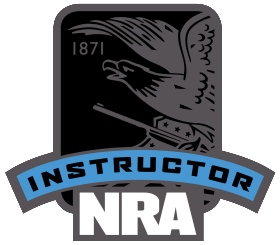 This course will teach the student how to most effectively conceal a defensive handgun for their needs and body style. Different types of holsters and concealment garments are presented to the students. 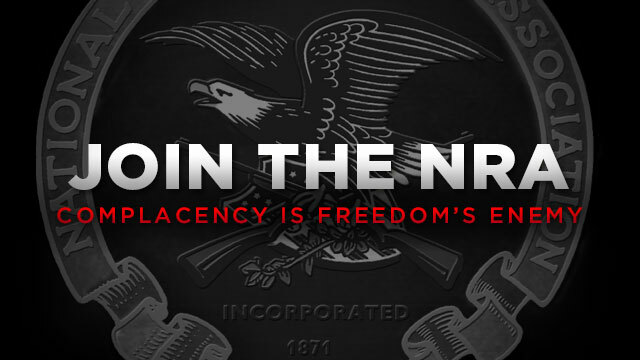 Since no two people are alike, no “one size fits all” approach is used for concealed carry. The typical class is two days in length but additional time can be added to suit the student’s requirements. 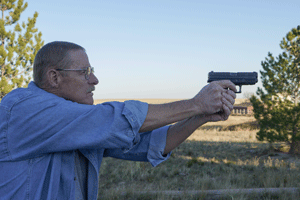 If you are interested in the Defensive Pistol Course, please “Contact Us” page or give us a call at (719) 661-1318.